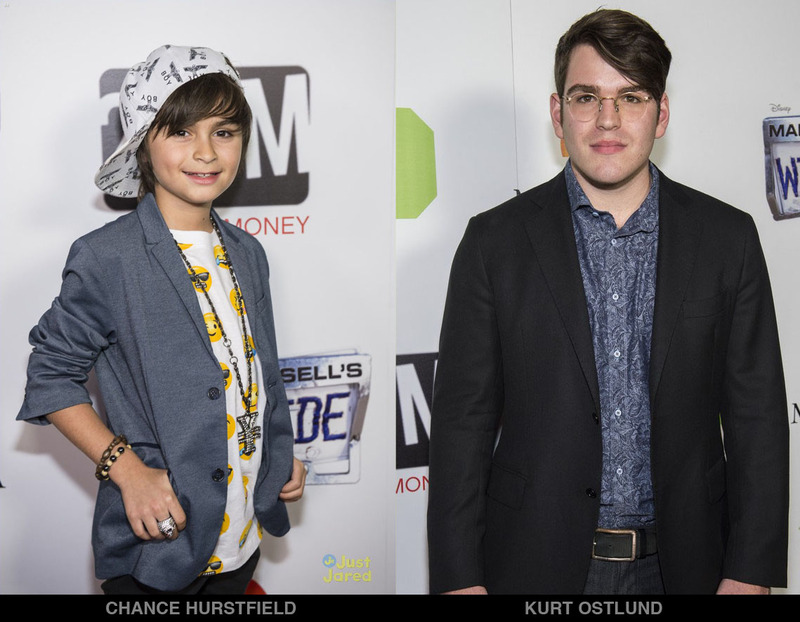 ​MoGood Talent’s Chance Hurstfield​​ and​ Kurt Ostlund​ attend LA red carpet premier of Disney XD’s “Mark & Russell’s Wild Ride”. They played supporting lead roles opposite Joey Bragg and Sean Giambrone. 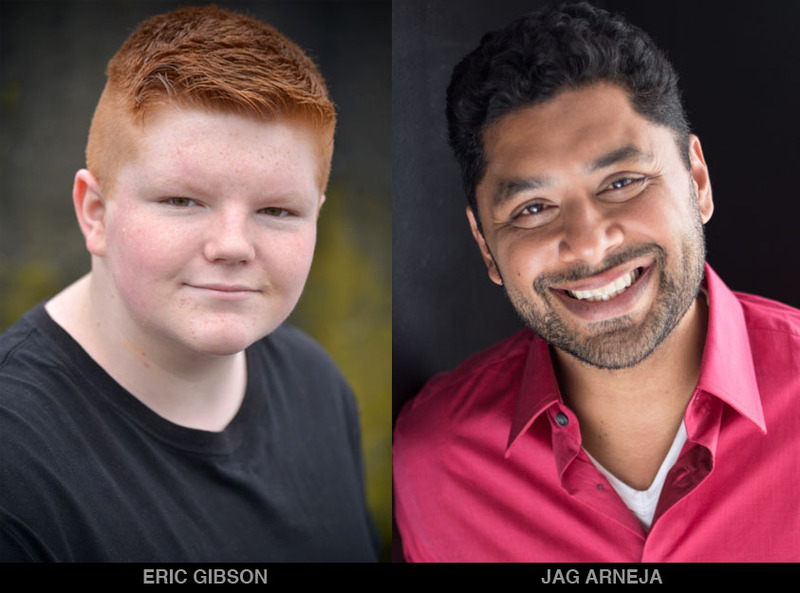 Our actors Eric Gibson and Jag Arneja also played key roles in the film. The film centers on two best friends Mark (Bragg) and Russell (Giambrone) on a crazy adventure through town after Ashley (Tiera Skovbye), the most popular girl in school, asks Mark for a ride to an exclusive pool party. Mark’s excitement comes to a quick halt when he remembers one minor detail – he still hasn’t passed his driver’s test after numerous failed attempts. With pressure mounting, Mark and Russell track down Glenn (Chris Gauthier), a DMV instructor known for his easy testing, but on the day Mark attempts the test, Glenn learns that his wife is leaving him and is too distraught to complete the driving test. Left with no other way to get his driver’s license, Mark and his trusty sidekick Russell embark on a cross-town adventure with Glenn to help him win his wife back. 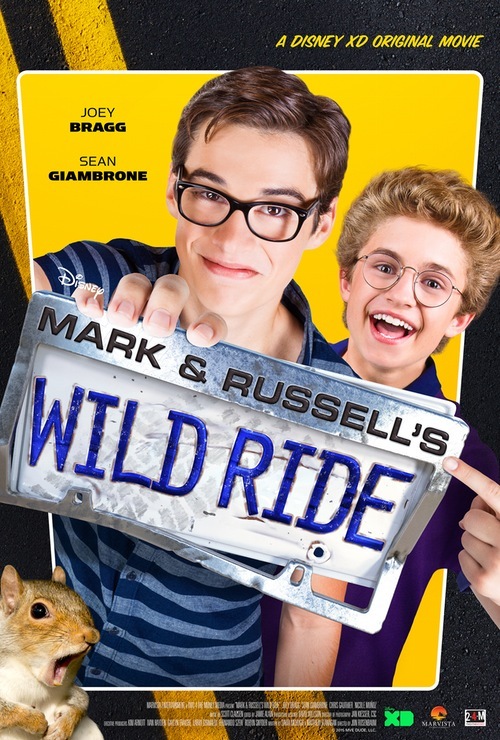 “Mark & Russell’s Wild Ride” is directed by Jon Rosenbaum (“Mighty Med,” “Austin & Ally“) from a script written by David McHugh & Matthew Flanagan (“Late Show with David Letterman”). 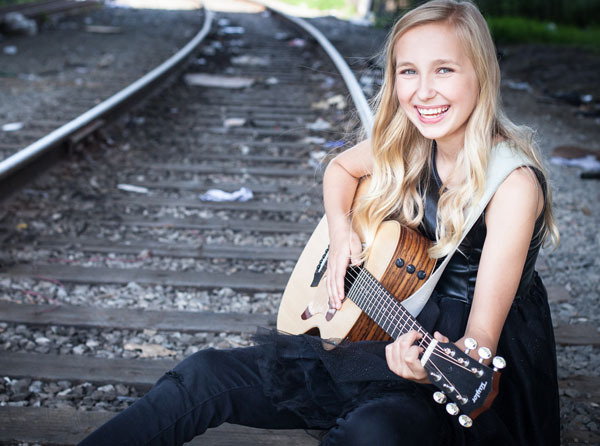 The movie is produced by Kim Arnott (“Radio Rebel,” “The Haunting Hour“), who also serves as an executive producer. MarVista Entertainment Chief Executive Officer Fernando Szew (“A Deadly Adoption,” “Perfect Match“), Executive Vice President, Production and Development, Robyn Snyder (“16 Wishes,” “House of Versace“), and Vice President, Production and Development, Larry Grimaldi (“Next X“) also serve as executive producers. And The Winners Are….. !!!! 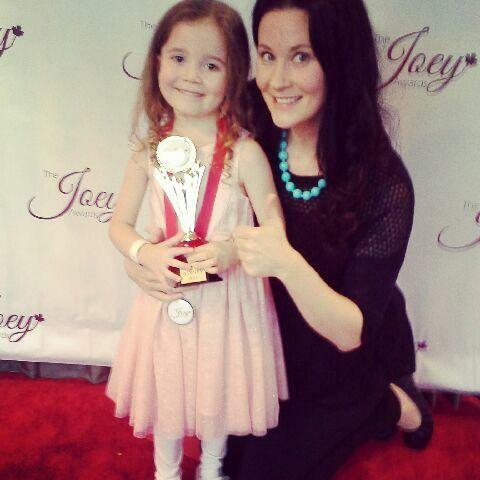 FIVE JOEY AWARDS FOR MOGOOD TALENT IN 2015! 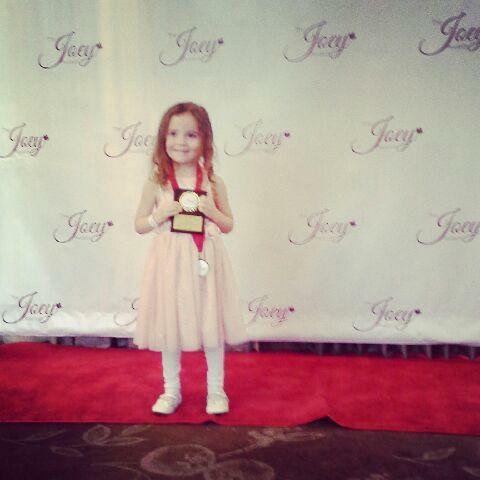 AVA FRYE AND LUCKY ACES WILL ALSO BE PERFORMING AT THE JOEYS! 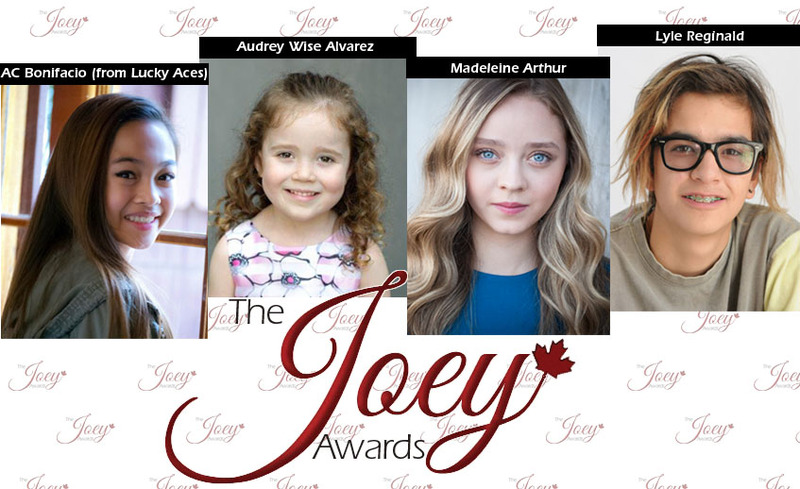 Check out this great review of the movie Inside Out, by our cutest Joey nominee, Audrey Wise Alvarez!! 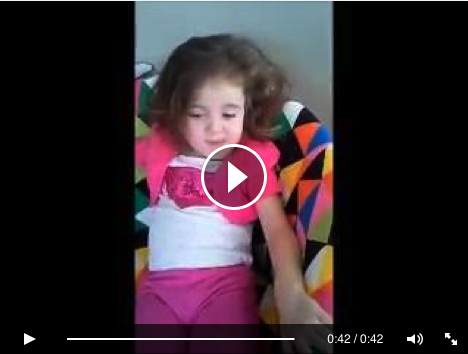 CLICK to watch Audrey’s Review!